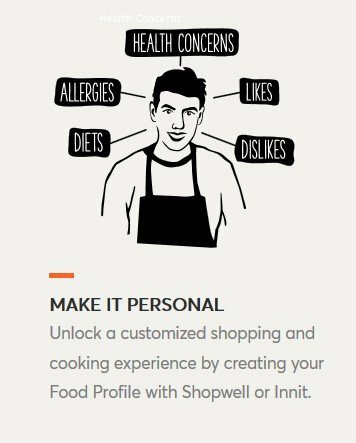 Innit can help you to cook personalized & tailored meals for you and your family. 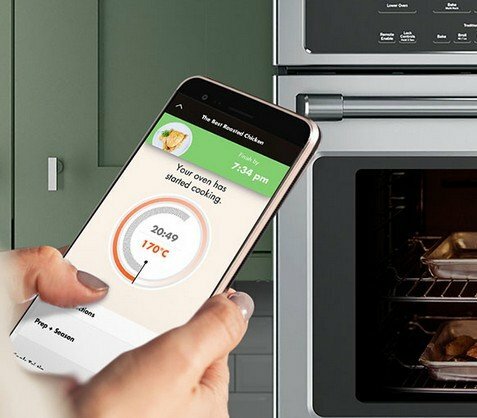 Innit's adaptive cooking technology seamlessly sends cooking instructions tailored to your smart appliances—delivering optimal results and notifying you when your meal is ready. 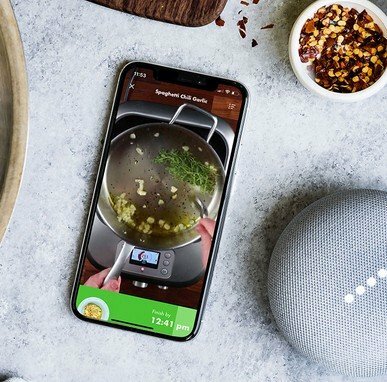 Your simple voice commands thru GOOGLE ASSISTANT will make your cooking experience awesome!! 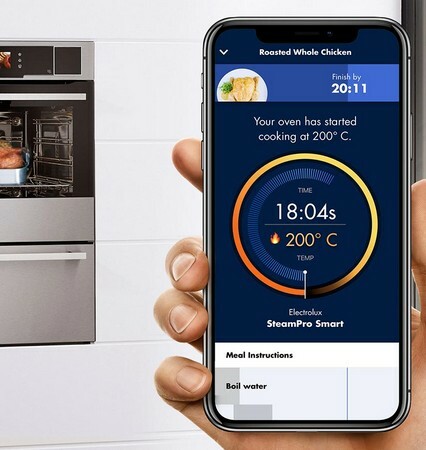 Next generation cooking must be for "personalized and tailored"! And voice commands through google assistant makes it perfect. 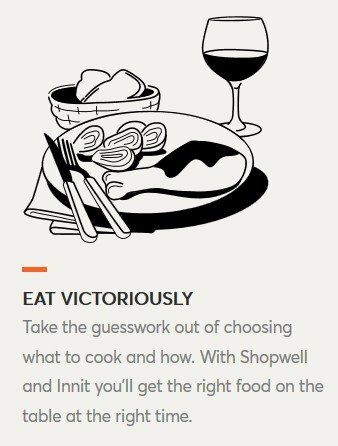 This app helps you cook food that is right for you. It works with voice assistance such as Alexa, Google Assistant and so on. Great product! Great hunt, one of the most versatile cooking apps/platforms i have seen. 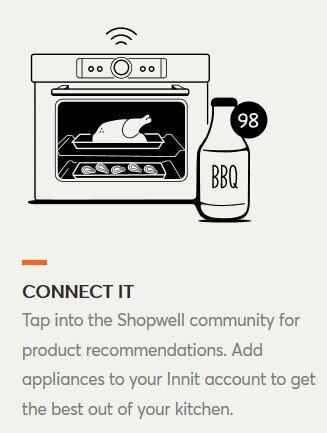 Leaves the thinking of what to cook to the app and great for people with smart kitchens. This app is really very useful for cooking foods. 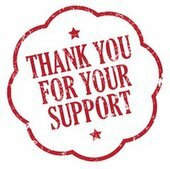 It is nice hunt and helpful for the person who do not know or for new recipes about cooking. Good hunt.